This year has been a busy one for Bell for when he is not frontman of Fear Factory he is constantly pursuing various other projects simultaneously. Earlier this year Bell also announced a new Ascension of the Watchers album. The album was confirmed after the crowd funding for the album had reached its goal. 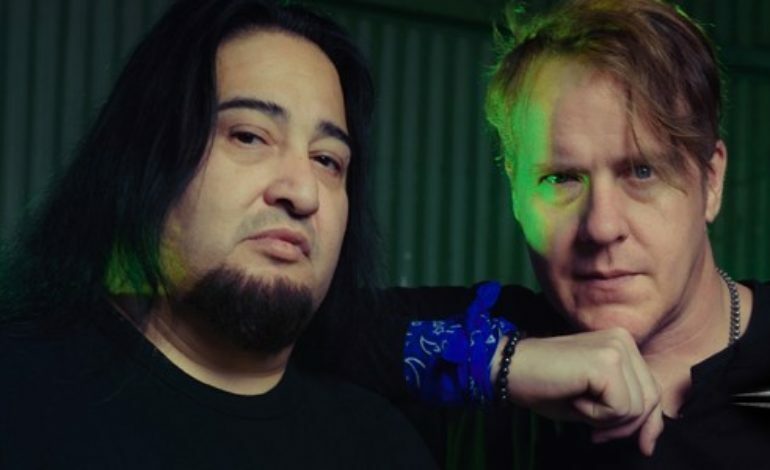 Amidst all the releases, Fear Factory also appears to be allegedly involved with some legal issues concerning past bandmates. The band has come a long way from their initial start back in 1989. They have since then released nine studio albums, constantly experimenting with various types of metal.